Headed to the nail salon for Valentine's Day? 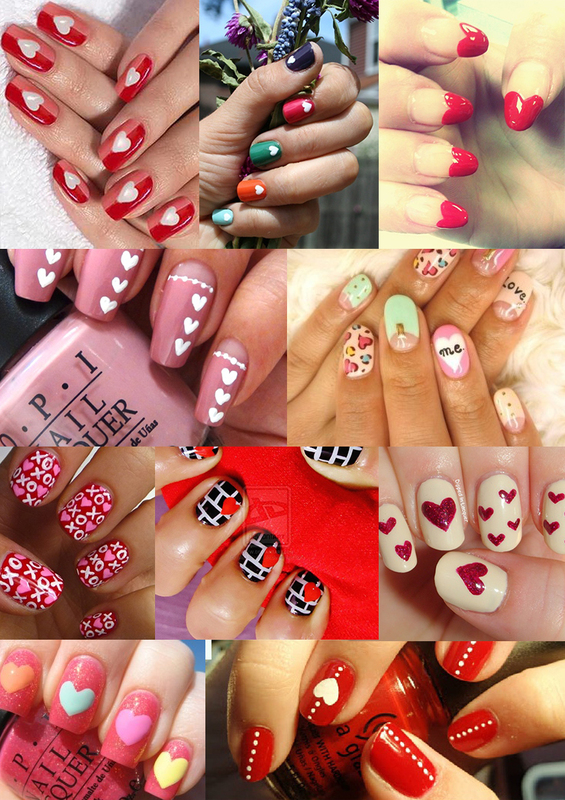 Love nail art? Well here's some Valentine's Day nail art for my fellow nail aficionados.